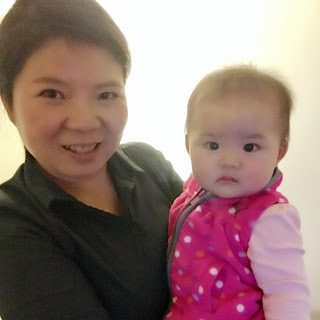 Kids love novel things. That's what we love so much about them. Fire trucks are showstoppers, every passing pet gets a squeal, and the same thing goes for food. 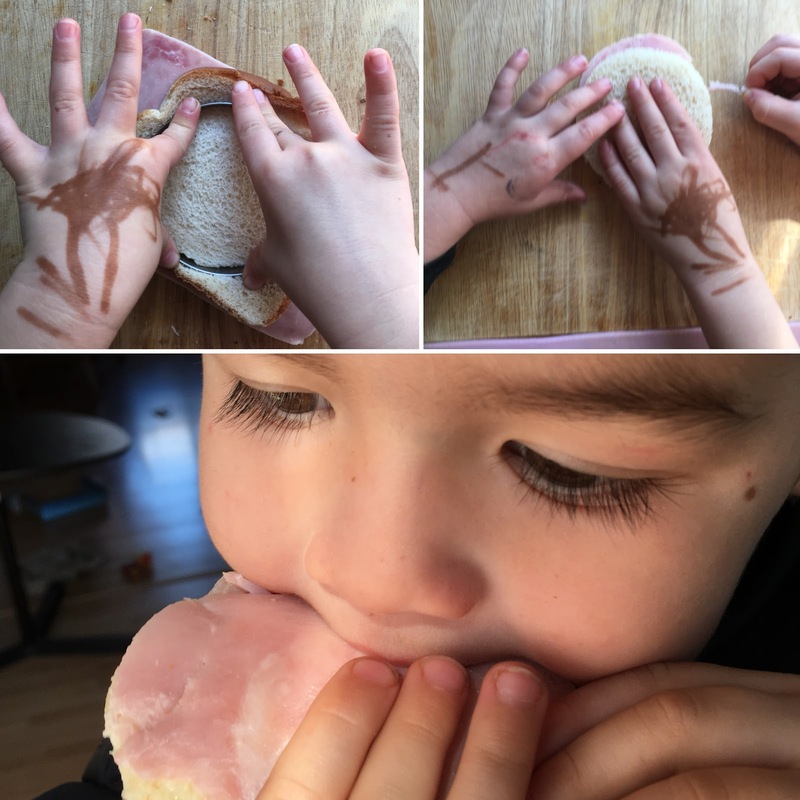 If it's fun, cute, cool, or pretty, it'll stop them in their tracks and make for a great treat. 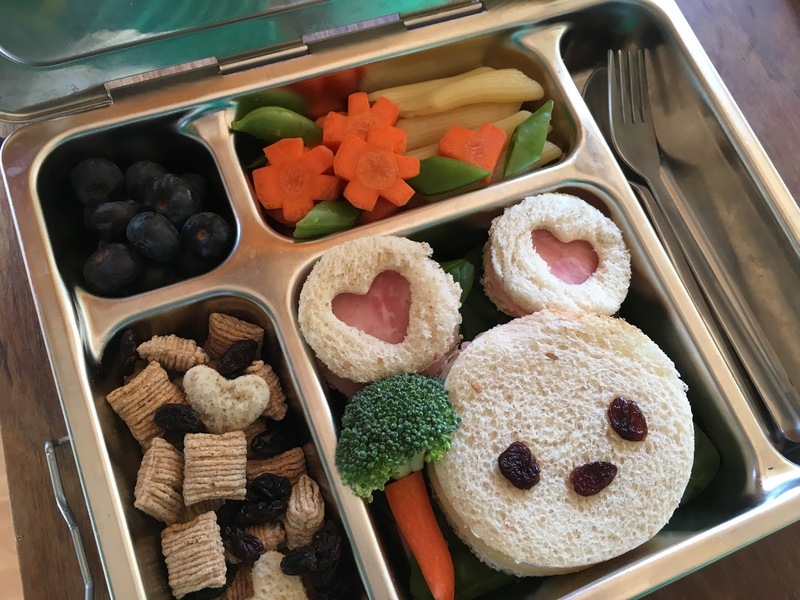 If you're planning on drop-in care, packing a fun lunch is one way to make the day extra special. Japanese bentos are especially great inspirations for packing captivating lunch boxes. A few cut shapes make all the difference. 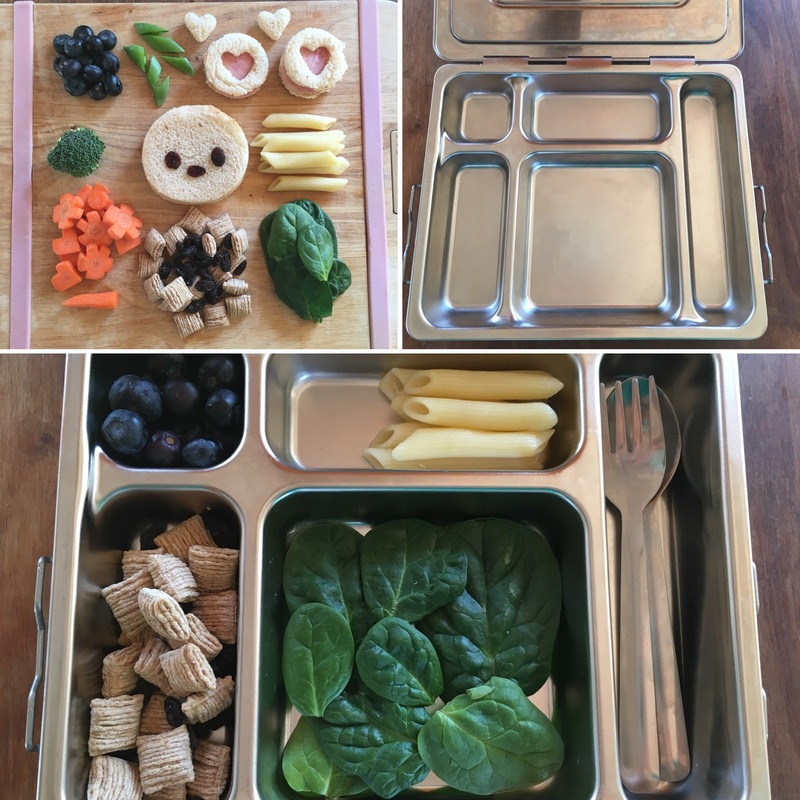 Lunch boxes with sections take pressure off the creative process. 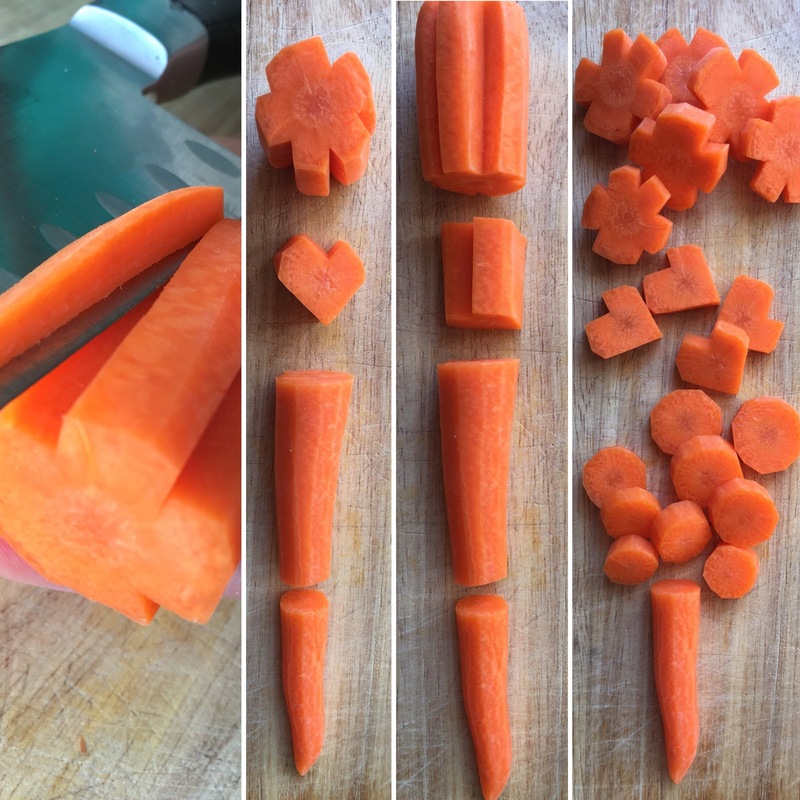 A quick way to make a lot of shapes is to cut five or more V-shaped grooves into a peeled carrot like the image below. For the hearts, only cut one groove and cut two flat sides to form the shape of a heart. Then chop all of them into medallions and you have a host of shapes to decorate lunch boxes! 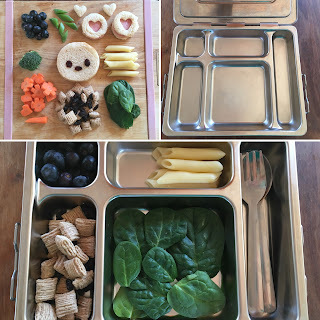 If you have a lunch box with sections, it only takes one fun section to make the whole meal special. 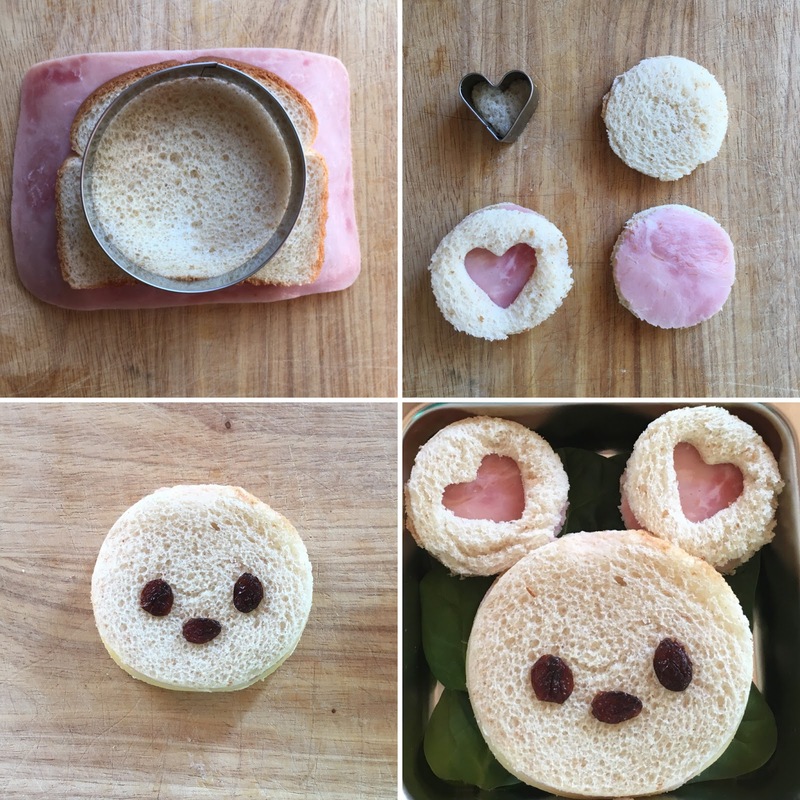 After I decided to use cookie cutters to make a sandwich in the shape of a mouse, I simply filled the rest of the sections with food I found in my kitchen. In my case, it was blue berries, sugar snap peas, broccoli, pasta, cut carrots, oatmeal squares, raisins, and spinach.